After eight seasons on the air, House M.D. will end its long series run Monday night. 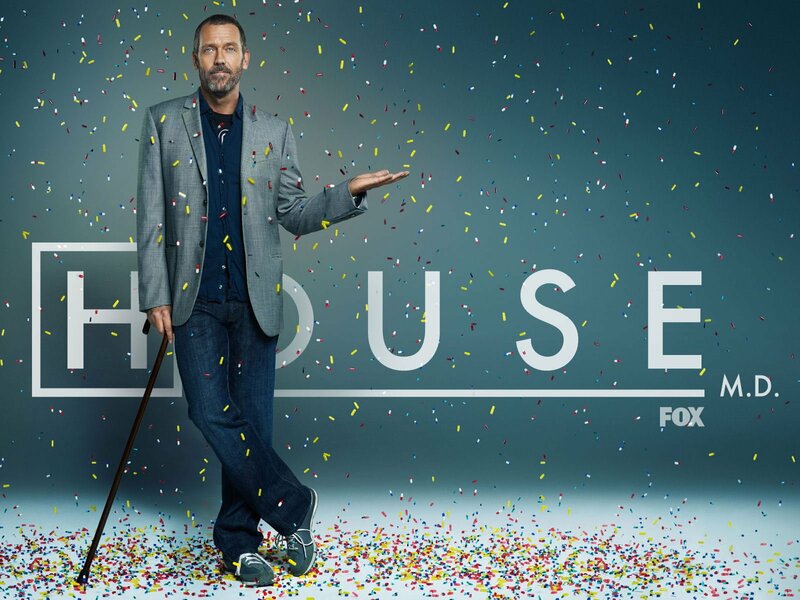 Of all the medical shows that television has churned out in recent years, House was always the most interesting one to me. It showed a side of medicine that I think many people forget about. Namely, that doctors are people too, with problems and internal demons, as in the case of House, who was hooked on chronic pain medications that derailed his career. The show also did an excellent job in demonstrating that complex medical problems sometimes have to be solved through trial-and-error. There isn’t always a clear answer right away. I remember one of my favorite shows growing up was Marcus Welby, M.D. In that show, you had a doctor who everybody loved, who came to your house, and who took care of every single medical problem present and always had the right answer. While I was a fan of the show, that just is not what medicine is about, frankly. Medicine is a complex art full of happiness and sadness, much more complicated than you’ll ever find on any television show. Despite this, I always like to see medical programs on the air – not so much for the scripted drama, with a storyline that needs to be resolved in 60 minutes, but rather for the hope and the excitement for science that it might spark in a young person watching the show. In a world where reality television has polluted the airwaves, showing numerous immoralities and unethical behavior, any kind of medical show is a diamond in the rough, in my opinion. I will miss House for that reason, and because, for 60 minutes out of each week, I could escape into the storyline, watching these characters on a fleeting quest to save somebody’s life. Many of the episodes were totally unrealistic and didn’t cover all the daily challenges of the job – including finding consultants, getting approval from the insurance companies for treatment, and worrying about lawyers watching your every step – but nevertheless, it was fun to watch. I hope that after House M.D. ends, there will be new shows to take its place, similarly inspiring the mind, the heart and the desire to learn more.